Kentucky 31 fescue, the most-used grass in Missouri pastures, contains a toxic alkaloid that comes from an endophyte fungus inside the plant that grows between the plant’s cells. Over the course of three years, Kenyon collected grass samples twice per growing season — first in April prior to seed set (boot stage) and in October prior to frost. Kenyon’s findings differ from previous research, which showed that plants were most toxic after seed set. This particular study found it is actually the bottom 2 inches that are the most dangerous. The seed set stage of a plant is still toxic, just not as toxic or inedible. 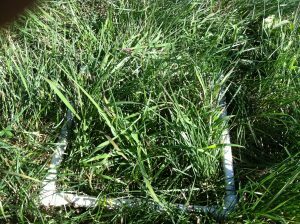 The study, set in Alton, Mo., tested fescue that was to be grazed by cow-calf pairs and cut for hay. 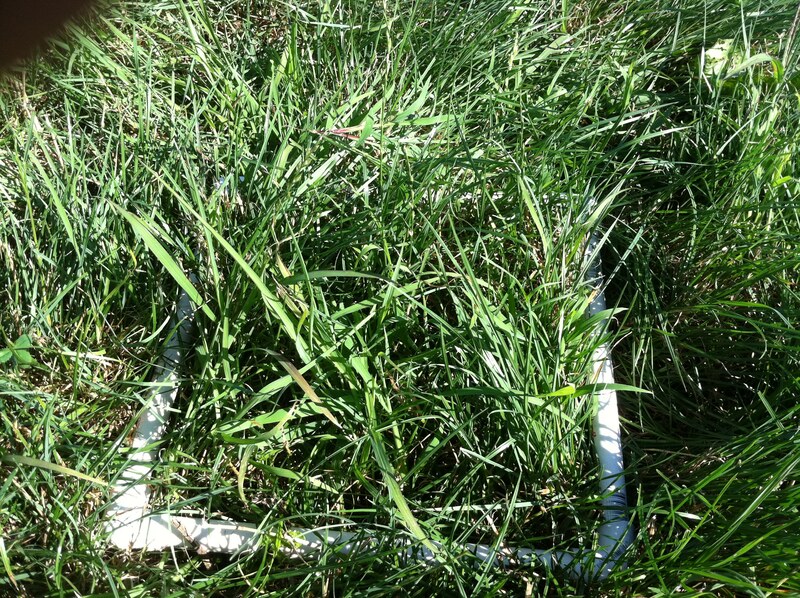 Kenyon cut fescue tillers into 2-inch segments from root crown to top and had layers analyzed separately at Agrinostics lab in Watkinsville, Ga.
Methods in the past used to prevent toxicity included grazing before boot stage or clipping seed heads. Now, Kenyon says that farmers will know not to graze down to the root crown and that leaving a 3-inch stubble reduces problems. Fescue toxicosis is notorious for causing fescue foot. This occurs when the toxin constricts blood flow to cattle extremities, causing ears, tails, and feet to freeze. 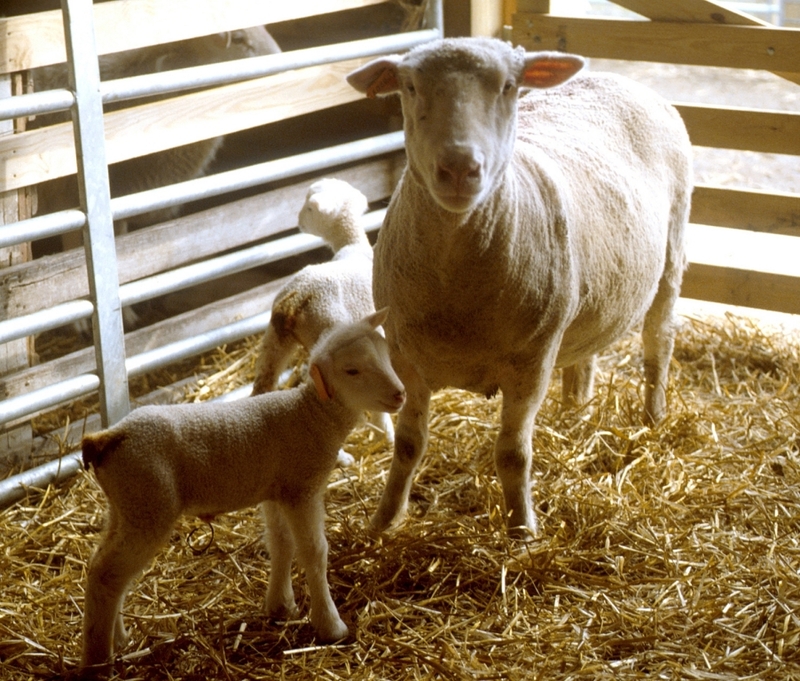 In milder cases, it deters cattle from walking and grazing, but in more serious cases loss of tails and hooves are common if results are not fatal. In addition to these symptoms, cows can fail to breed, abort their calves, or simply give less milk, impacting calf performance. In the summer, cattle may have brown hair that doesn’t shed, causing heat stress and low average daily gains. As for horses, toxicosis frequently causes foal death at birth. Roberts urges producers to kill off toxic grasses and reseed with a novel-endophyte fescue, which protect the plants but aren’t toxic. Posted by Braden Campbell at 8:00am December 9, 2017 Posted in Forages and Pasture and tagged Forages and Pasture, Management, Nutrition. Bookmark the permalink.